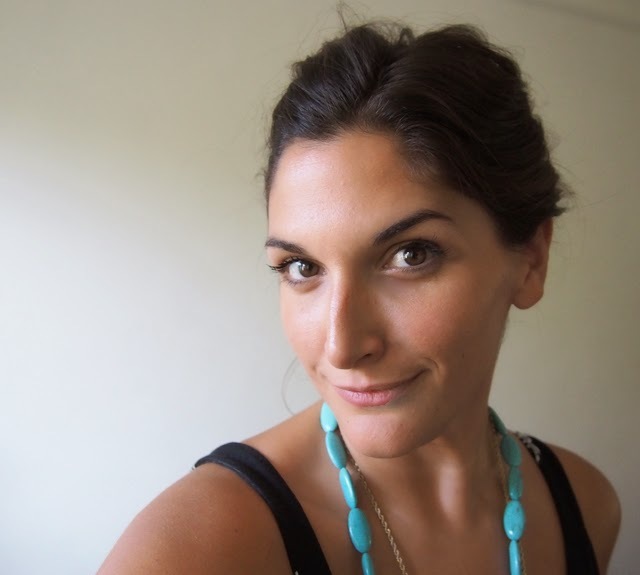 Here’s a scary statistic – two-thirds of women dislike pictures of themselves online. While scary, it’s not surprising. We’ve all been there. Someone takes a picture on a night out and, without your approval, posts said picture onto Facebook for everyone to see. Nightmare! You wake up the next morning and are greeted with the picture that has to be the worst in history and voila!- you hate on yourself majorly. While I wish I could say there was a cure for this, other than strict Facebook security settings, there truly isn’t. However, there is a new makeup out there that’s hoping to make those pictures, and pictures you take of yourself, a little less harmful. 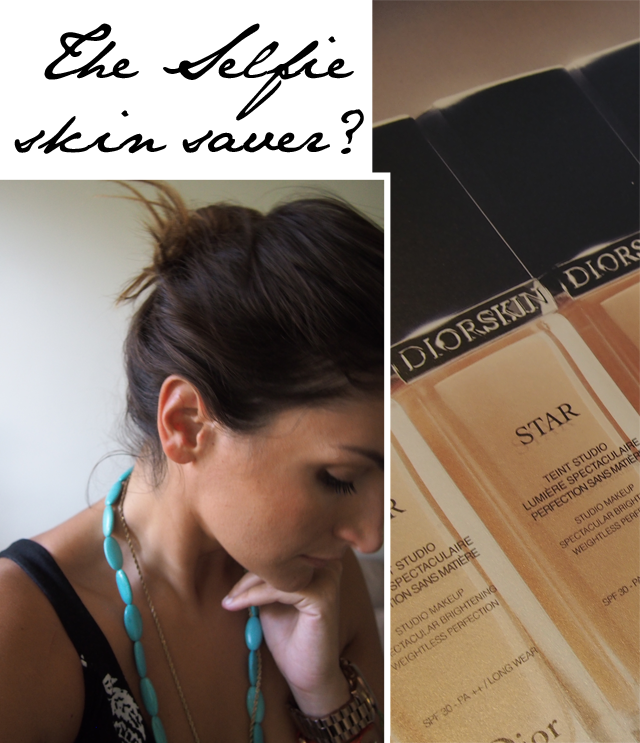 Last week, I made my way over to Dior in Covent Garden to experience the first selfie friendly foundation. 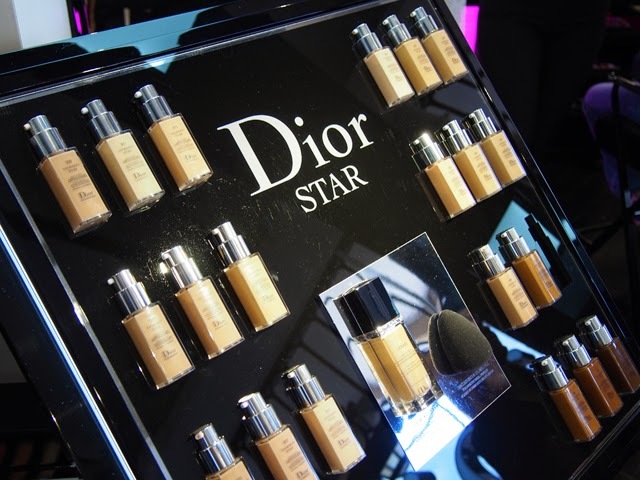 Dior have just launched Diorskin Star foundation, specifically for the selfie generation. The new formula has been created with the help of professional photographers and scientists, who worked together to create a special ‘light-bursting’ technology that helps capture one’s natural light, while also enhancing all our best assets, from cheekbones to eyes. It also officially bids adieu to all dull skin, shininess and wrinkles. Now, that’s all info that was released from the press release. But does it really work? Well, that’s why I was in Covent Garden – to give it the ultimate test. And trust me when I say I did give these poor people a test bigger than they bargained for. 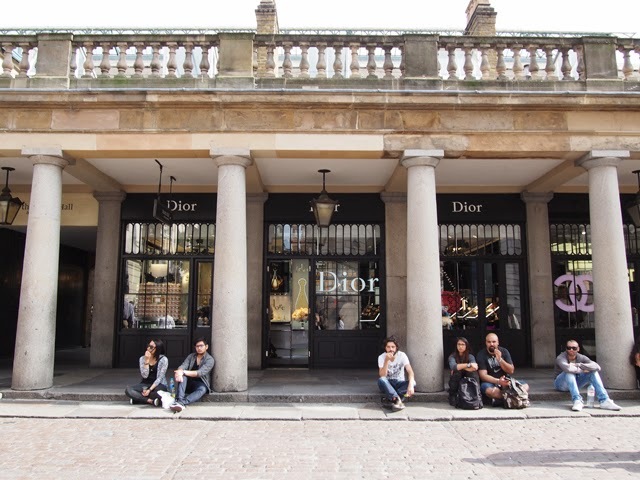 After nine hours on a flight from the US to London, I rolled into Dior Covent Garden looking like I had just fallen out of a dustbin. My skin was, well it was horrible. 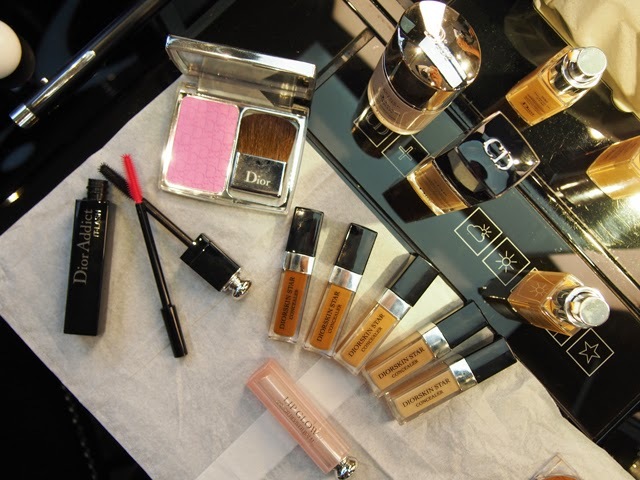 But, if I’m going to give this foundation a challenge, I might as well throw my worst out there, right? So here’s how it all went down. Actually, what am I talking about? Instead of telling you how fabulous it was, how about I put into practice exactly what they’re preaching? Here’s a selfie I took, in the name of research, one hour after the Diorskin Star foundation was applied. I’m so sorry, but I can’t show you a before. 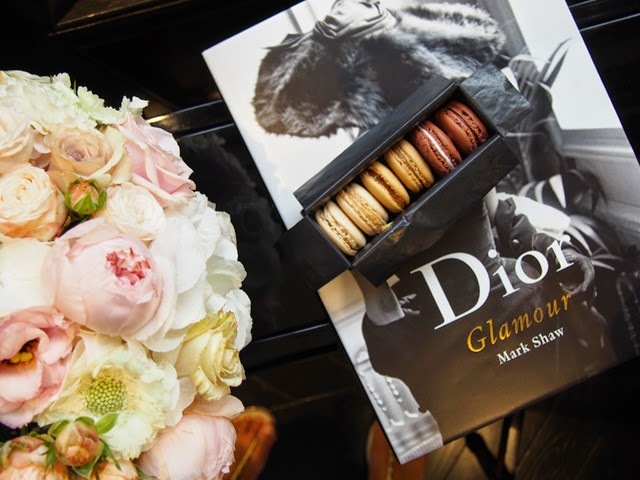 I’m a statistic here, like the one’s Dior are sharing – hated how I looked that morning!